Before his current role, Tesfay worked on a landuse emissions atlas project for Ethiopia as GIS Research Analyst for over a year. This was part of a broader MRV project by Climate and Forest programs of WRI, Ministry of Environment Forest and Climate Change (MEFCC), and Echnoserve and the first official WRI project with Ethiopia. As such it was a precursor for the opening of WRI Africa office in Addis Ababa this year. Tesfay wishes to scale up the use of Collect Earth Mapathon for national and regional scales. He is also working with teams to help with integration of none remote sensing data such as restoration drivers like institutional, governance and policy states as well as impact data on communities in restored landscapes from restored ecosystem services and goods. 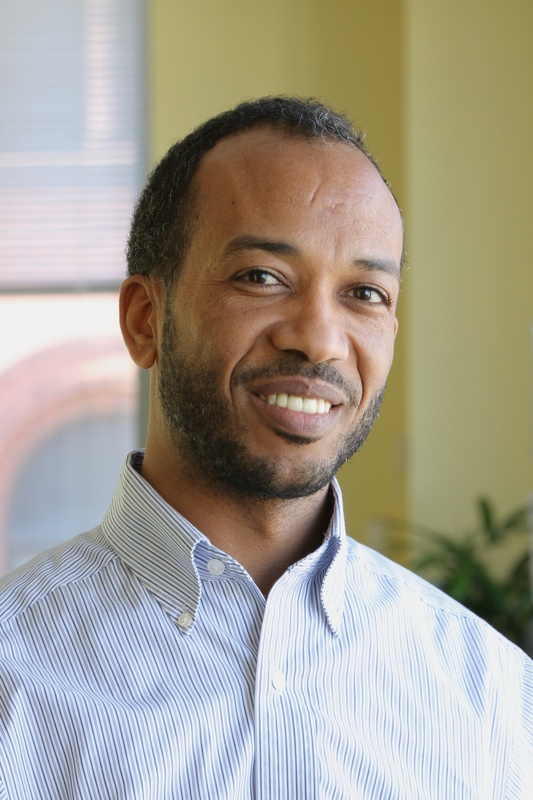 Before joining WRI, Tesfay worked as research coordinator at Conservation International, GIS Research Analyst and Faculty Research Assistant for USDA-ARS-HRSL (Hydrology and Remote Sensing Laboratory) and University of Maryland. He also worked as Forestry Research Assistant at Tigray Agricultural Research Institute and as a guest lecturer at Mekelle University, Ethiopia. Tesfay has MSc and BSc in Forestry from Germany and Ethiopia and his second MSc and Professional Certificate in Geo-Information Science from the Netherlands and the USA respectively. Tesfay speaks 5 languages and has diverse cultural background. In his free time, he enjoys being outdoors in wilderness and quality time with his two children.